We are thrilled to announce that Athertyn has received national recognition! 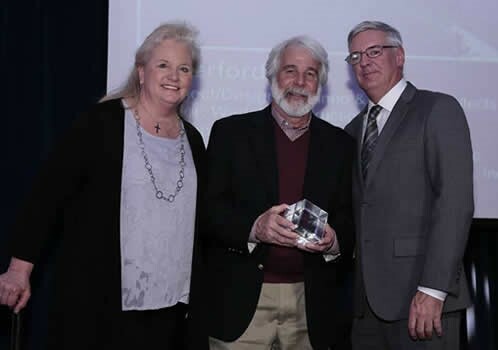 The 2015 Best in American Living Award for Lifestyle Communities was presented to Todd Pohlig by the National Association of Home Builders. It's an honor to be distinguished for addressing Boomers' next lifestage through maintenance-free, single-story homes within a socially vibrant, amenity-rich community. See how Athertyn is a golden opportunity to live your best life now!